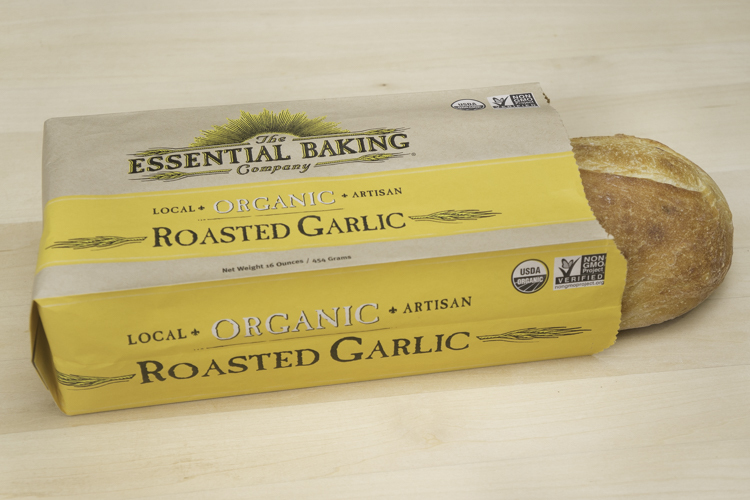 Are you a tried and true garlic connoisseur or can you take it or leave it? Regardless of your loyalty for the bulbous plant, do we have the loaf for you! 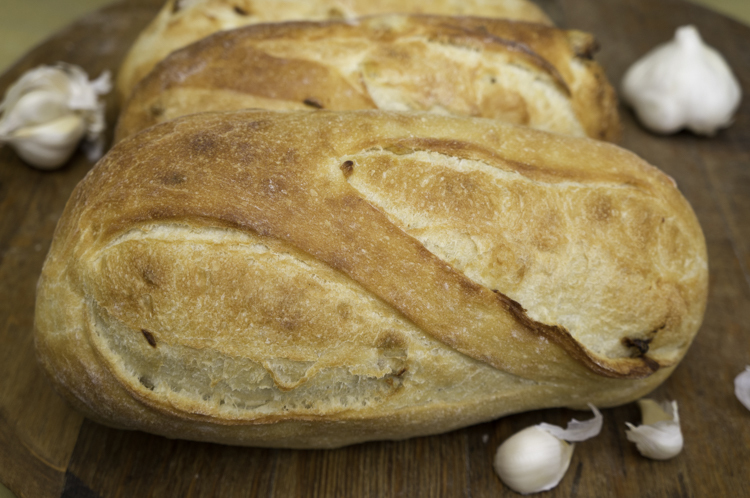 Our Roasted Garlic Loaf has a crisp crust and a tender center with garlic cloves nestled inside. Just imagine how amazing it is on its own or warm and spread with butter. It arrives in stores today! Look for it at PCC, Whole Foods, Metropolitan Market, QFC, and other fine retailers that carry our products. You can ask for it in the bakery department if you don’t see it. One bite and you’ll be hooked. Pick up a loaf today and let us know what you think!